We have full in-house production facilities, skilled interviewers and cinematographers to bring ideas to life, and deliver broadcast quality content. We’ve helped a broad range of corporate organisations, NGO’s and Government agencies to connect with their audience or clients by consulting on, and creating engaging video, digital and social media campaigns. To raise awareness of the disease and promote vaccination we proposed digital content and a social media campaign that delighted rather than frightened. The simple message being that when a family comes together to celebrate a birth they should all be vaccinated to protect our most vulnerable. The stylised videos supported a digital campaign that reached more than one million New Zealanders with active engagement – the result was a more than 30% uptake in the booster vaccine. We partnered with Auckland’s largest disability support provider to communicate a strong message of support to current and prospective clients. Our short day-in-the-life film of three separate families illustrated how Taikura enables their clients to live the best life possible. The Office for Disability Issues wanted disabled Kiwis to contribute to the revision of the New Zealand Disability Strategy. We consulted on the creative concept and used our connections into the community to ensure the most diverse range of people was represented. In this short but engaging video the simple script and creative direction delivered a powerful message that we all have a part to play. A multi-media workplace resource to encourage conversations about mental wellbeing. Attitude produced video content including interviews with people about their experiences and a spoof 80’s training video as well as design work for flyers, tip sheets posters and logo. The MS Society engaged us to consult on and produce a print and video campaign to highlight how, with the right support, people with Multiple Sclerosis can live full lives. The videos needed to strike a balance between raising awareness, reducing stigma and highlighting some of the challenges so that the public are compelled to donate. 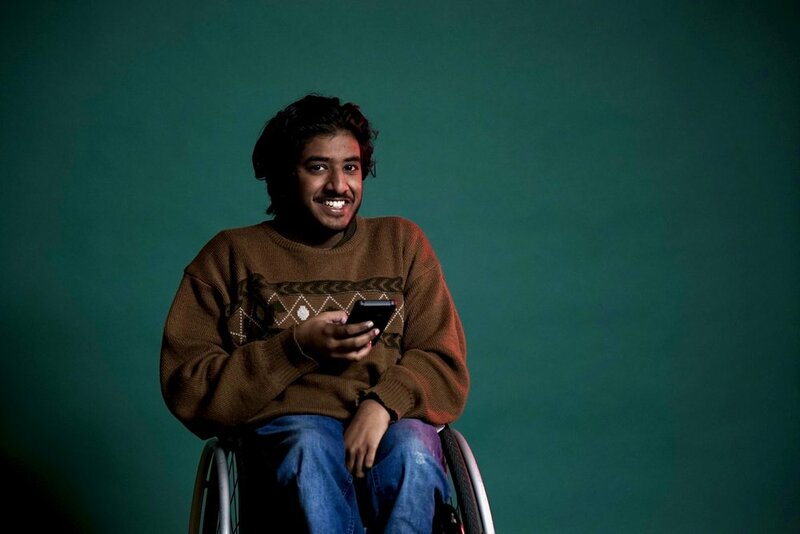 The new series features a diverse range of disabled people answering frank questions on topics relevant to all of us. With candid honesty they reveal something about their journey, offering valuable advice on how to live the best life possible.